Meredith Kirk, of TPC Myrtle Beach, has been named on of the 40 “Best Young Teachers in America” by Golf Digest for the 2016-2017 list. Kirk is the lead instructor at the Dustin Johnson Golf School (located at TPC Myrtle Beach) and appears on the list for the second time in 3 years. She was previously on the 2014-2015 list as well. Ms. Kirk has a number of TV appearances to her credit including, Golf Channel’s School of Golf and The Golf Fix. She has also written an instruction book, “Skill Drills” which includes over 90 drills to help you on your putting, distance off the tee and even overall game improvement for players of all skill level. 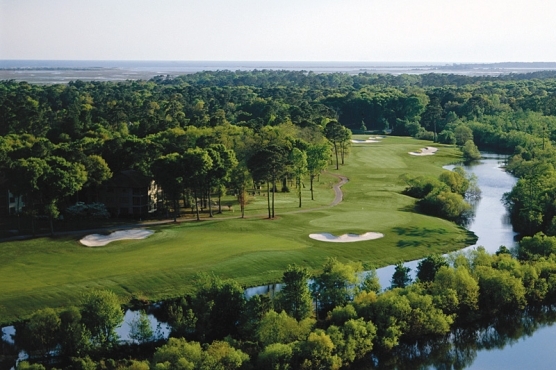 She began her instruction at Blackmoor Golf Club, where she remained for 6 years, before joining TPC Myrtle Beach. She attended CCU and is a mother of three children. Kirk was recognized in 2015 as the Innovator of the Year by golf.com for the Junior Golf Exchange, a non-profit organization that she started to give free golf equipment to children 14 and under. She has several other honors, both in the golf field and out. She was a former Mrs. South Carolina and in 2015 was named at one of the Most Beautiful Women in Golf by golf.com.